#whatscookingwednesday: Delicious, Nutritious 5-Minute Banana Coconut Chia PUDDING! Home / Blog / #whatscookingwednesday: Delicious, Nutritious 5-Minute Banana Coconut Chia PUDDING! 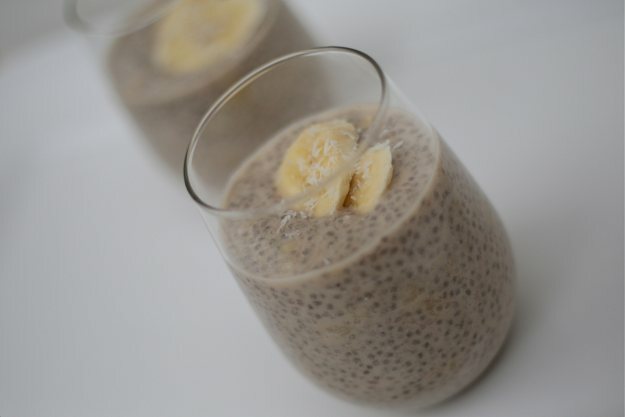 #WhatscookinWednesday: Delicious, Nutritious, Banana, Coconut, CHIA PUDDING! If you’ve never tried chia seed pudding, you’ve been missing out on a delicious secret! Ch-chi-chi-chia is a magical thing! Chia seeds are loaded with nutrients and antioxidants, low in calories, and very high in fibre! 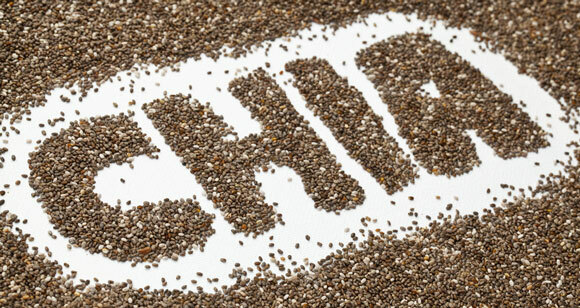 Eating chia seeds has been proven to lower the risk of type 2 diabetes and heart disease. Throw the coconut milk, shredded coconut, maple syrup, vanilla, and cinnamon into your blender and blast on high for 1 to 2 minutes until the coconut is well pulverized. Transfer this mixture to a glass bowl or large jar and stir in the chia seeds until well combined. Once chilled, stir the mixture again and then add 1 mashed banana. Transfer the mixture to 4 serving bowls and top with chopped banana and shredded coconut. YUM! After you eat the pudding, drink some water, digest, and the join us for the best bootcamp in town!